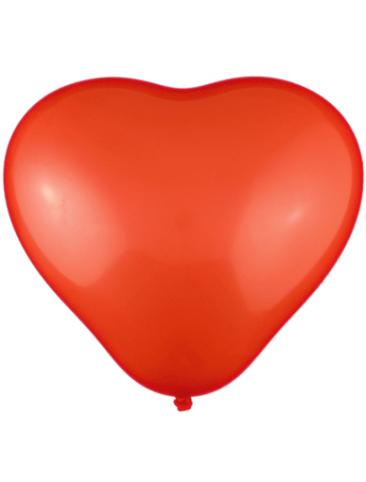 Our 30cm heart shaped unprinted latex balloons are a unique shape – true heart shape. These are helium quality latex balloons or alternatively they can be filled with air. The heart shape are a great latex balloon for those special days – Valentine’s Day, Mother’s day or just a special birthday treat. The heart shape come in two sizes 25cm and 30cm and have a limited colour range. They can be filled with helium or air and are good to use outside. We have a range of accessories just float to the accessories page which is available for your convenience – just go to our Balloon and Party Accessories page.